How Long Can You Finance a Car? How long can you finance a new or used car? Experts agree that the shorter a car loan the better, largely due to savings on interest charges. Yet with the trend among car buyers for longer terms (some up to 96 months, or eight years), where does that leave you? 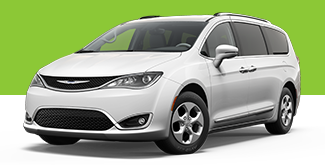 If you need financing for a new or used car, apply for free and get an instant decision. The average length of a car loan at the start of 2015 was 67 months; that’s over five and a half years, and about five months longer than in 2010, according to Debt.org, a debt help organization. It’s easy to see the appeal of longer terms. With the amount financed being stretched over a longer period, the monthly payment drops, which may seem more budget-friendly. However, bear in mind the other effects that may come with extending the length of a loan. “While the lower monthly payment for a longer period may look like the way to go, consider the total interest cost over the life of the loan. If you paid off a $20,000 loan in three years, you will pay $1,498 in interest. For a six-year loan, you will pay $3,024 in interest – more than twice as much,” says the Consumer Financial Protection Bureau in an example with a 4.75 percent interest rate. The average length of vehicle ownership in the United States is eight years, and a long loan term may also increase the chances of being upside down on the loan when the time comes to change vehicles. Depreciation in car value is central to this. A new vehicle depreciates by about 20 percent in its first year, for example, and keeps falling, reducing the amount you may get for its trade-in or resale value. “Some financial advisers recommend keeping the length of your auto loan to five years or less, reasoning that the longer the loan, the longer you will owe more than the vehicle is worth, which is called negative equity,” says the CFPB. How long are car loans with RoadLoans? We offer auto loans up to 72 months, or six years. How many years should your car loan be? So what’s right for you? How long can you finance a car? Well, how you navigate the auto financing waters depends upon your own financial circumstances, and what you can afford. Before you shop for a car loan, consider using finance calculators to work out your budget, and then estimate the effects of the loan term on what you’ll pay for the vehicle in total and how long you comfortably can finance a car. 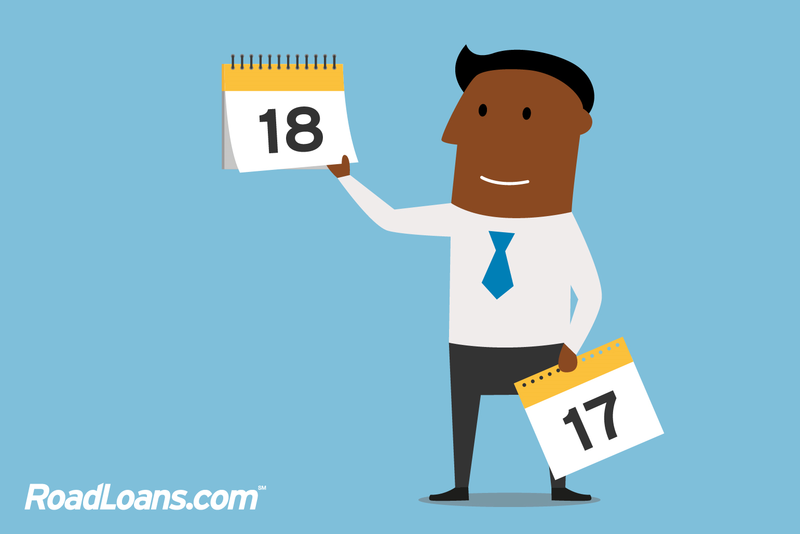 RoadLoans’ auto loan calculator lets you enter loan amount, loan term, annual percentage rate (APR) and down payment to estimate your monthly payment. Change any of these variables to see how the car payment is affected. Use the affordability calculator in a similar way by entering your monthly budget, loan term, APR and down payment to estimate the total amount you can spend on a vehicle. 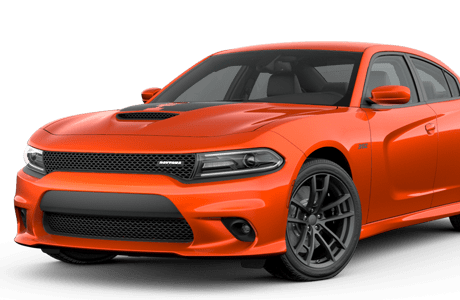 As a direct-to-consumer, online lender, RoadLoans also offers a wealth of information and articles to help new- and used-car buyers in different situations, including those with poor credit,* shop for the right loan. And how long are car loans with RoadLoans? We offer auto loans up to 72 months, or six years. 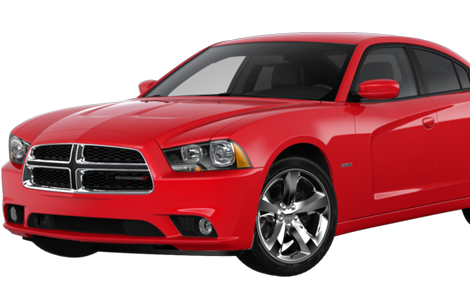 If you need financing for a used or new car, apply for an auto loan online.